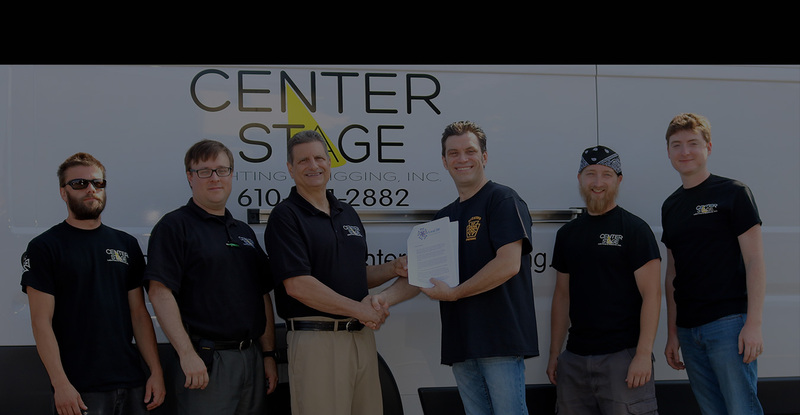 Welcome to Center Stage Lighting & Rigging, Inc.
For the best production design for corporate events, theatre and concerts – call on the professionals at Center Stage Lighting & Rigging. 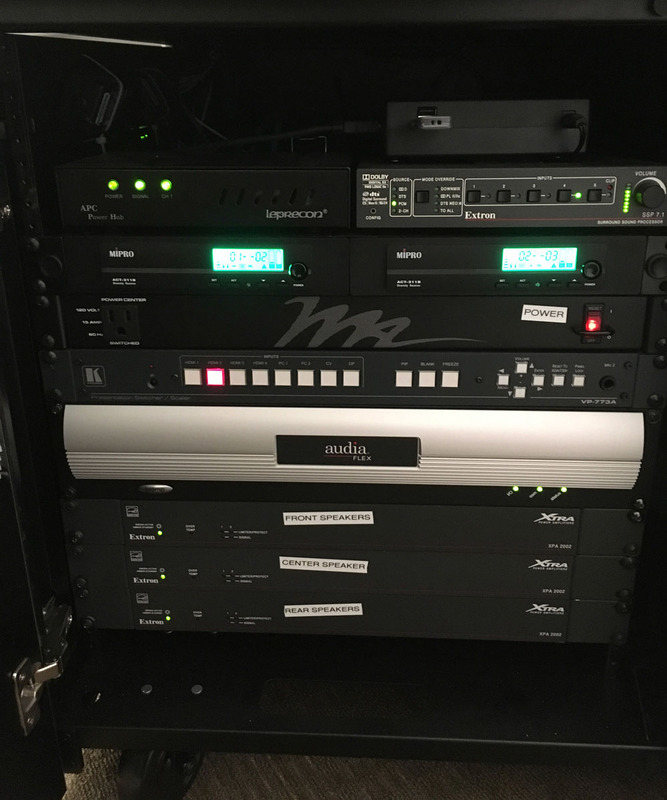 Our team has a combined 50 years of experience in the industry, adding to the success of events of all types, from audio to lighting, rigging, staging, and production. 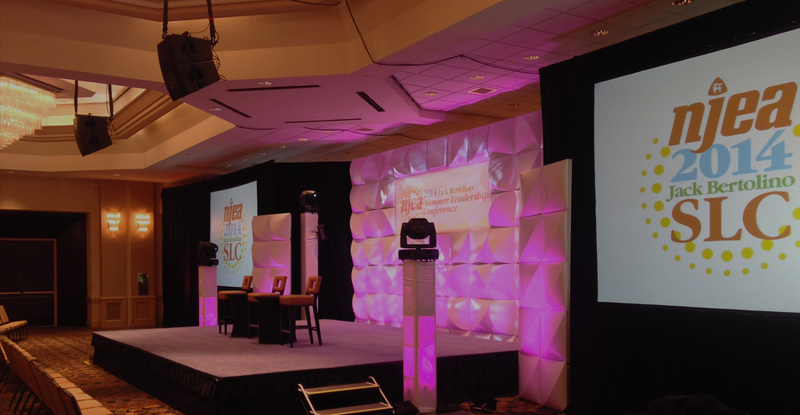 Put our in-depth knowledge to work at your next event. 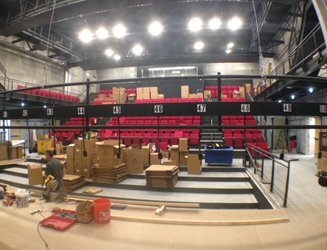 Center Stage Lighting & Rigging are experts in the fields of lighting, production, system design, audio, rigging and equipment repair. 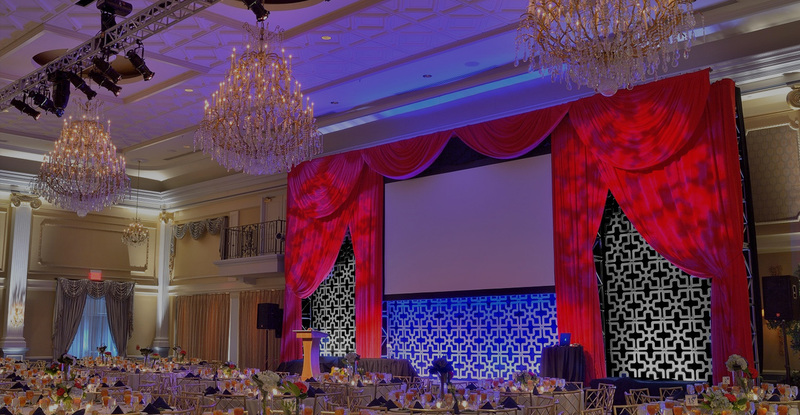 We will work within your budget, space constraints and your expectations to make your event the best it can be. 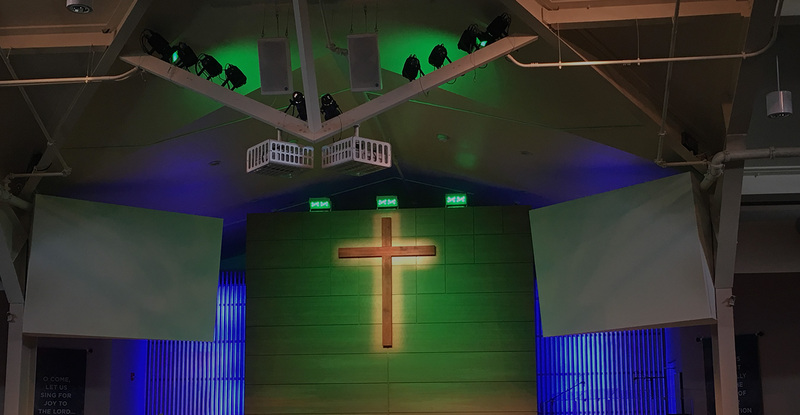 As production design specialists, our crew will design everything from the lighting and stage design to audio and video placement. 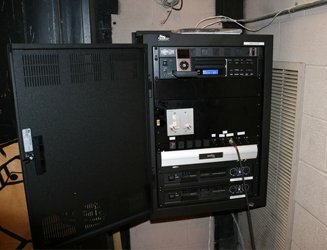 We promise to make your event look unique and professional. Looking for an equipment supplier? Go with a company that stands behind the products that it rents and sells. 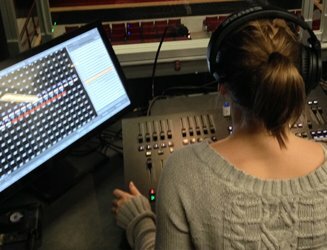 Call Center Stage Lighting & Rigging for equipment rentals, sales and service. 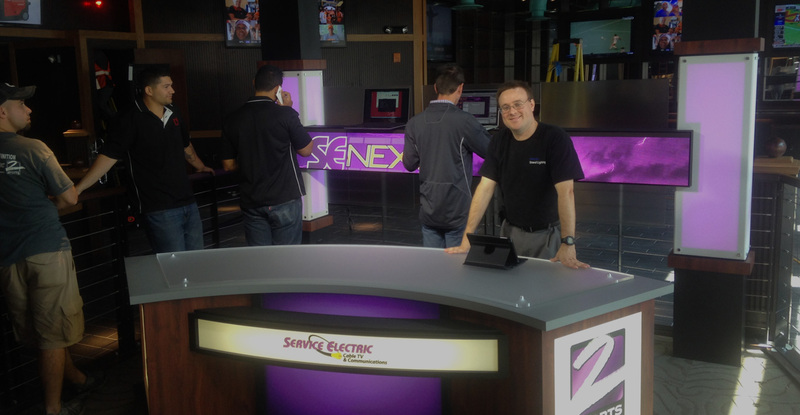 In the market for LED's, wireless DMX, moving lights, truss/rigging soft goods or expendables? Call our office in Allentown today. 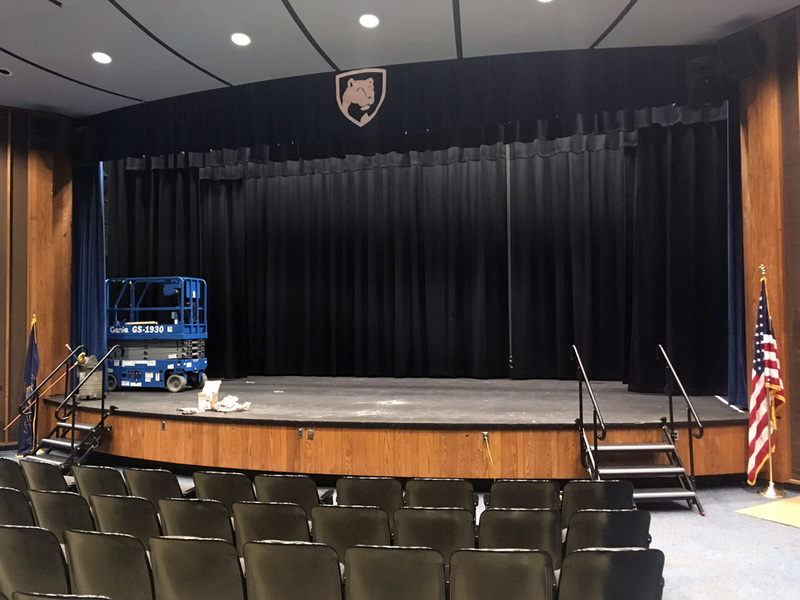 If you're producing an event in Northeastern Pennsylvania, New Jersey or the Metro area, contact Center Stage to make your event shine! 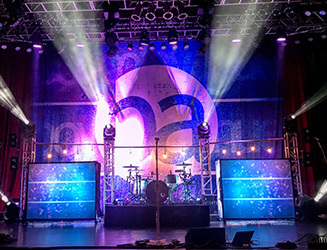 Center Stage Lighting & Rigging, Inc. is seeking a part time book keeper for our growing entertainment sales, rental, and production operations.